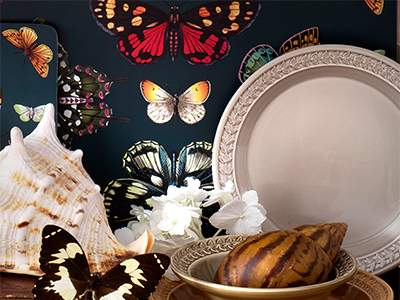 Adding to the multi-award winning Sophie Conran for Portmeirion collection, this beautiful shell shaped tableware creates an elegant table setting perfect for every occasion. 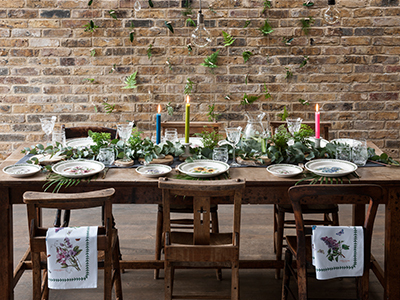 Inspired by Sophie's personal collection of sea shells, saved from around the world since Sophie was a child, each piece is wonderfully versatile, seamlessly going from freezer, to oven, to table. 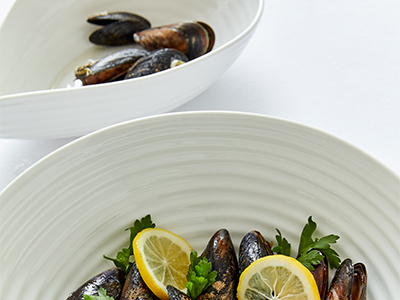 Serve your dishes in style with this serving plate and bowl set in the shape of shells, ideal to serve up food with a dip. https://www.portmeirion.co.uk/sophie-conran-for-portmeirion-shell-shaped-serving-platter-bowl 17098 Sophie Conran for Portmeirion Shell Shaped Serving Platter & Bowl https://www.portmeirion.co.uk/media/catalog/product/c/p/cpw79046-xg.jpg 55 55 GBP InStock /New for 2019/Sophie Conran for Portmeirion /Home & Gifts/Wedding Gifts /Dining/Sophie Conran for Portmeirion/Sophie Conran White /Dining/Shop All Dining Collections /Home & Gifts/Shop all Home & Gifts Adding to the multi-award winning Sophie Conran for Portmeirion collection, this beautiful shell shaped tableware creates an elegant table setting perfect for every occasion. 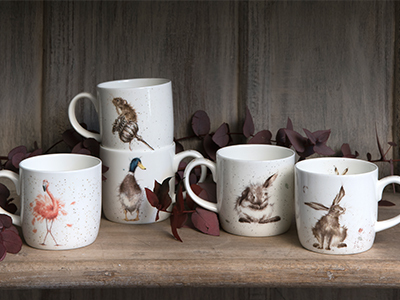 Inspired by Sophie's personal collection of sea shells, saved from around the world since Sophie was a child, each piece is wonderfully versatile, seamlessly going from freezer, to oven, to table.